This is a job for a highly organised and physically capable person, able to work on his/her own delivering wine, laundry, wood and other supplies to YSE’s twenty chalets. You must have a valid UK driving licence because driving is part of the job. The Deliveries Rep keeps track of our sheets, pillowcases, duvet covers and towels, and liaises with the resort’s laundry company. As Deliveries Rep, you will be supervising the YSE Wine List, offered to guests who prefer an alternative to our house wines. This involves delivering wine, producing invoices and ensuring payment is collected by the end of each week. 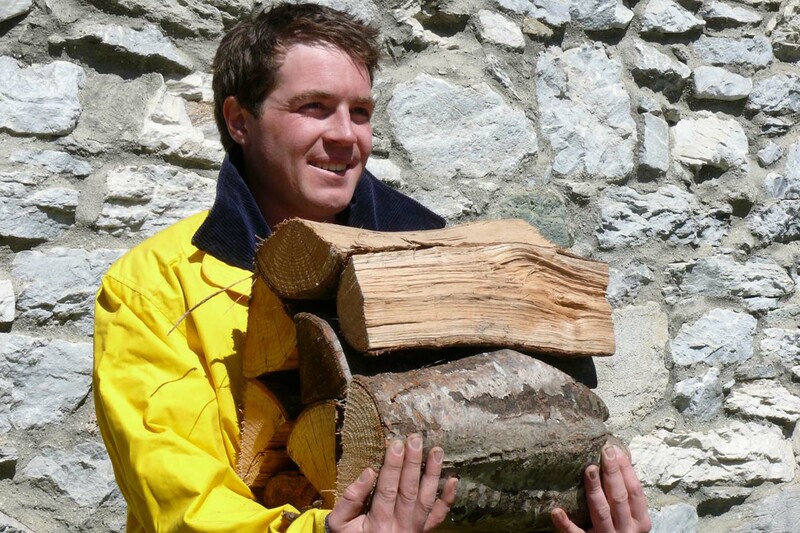 Many YSE chalets have open fires, and the Deliveries Rep ensures that there is a regular supply of wood. You will cover the Land Rover Shuttle service on the drivers’ days off, and help the Maintenance Rep especially when transporting fridges or ovens, etc, to and from chalets. You will also be required to help with snow clearance. On Sundays, you would help departing and arriving guests transport baggage and skis. It is a varied position for someone who likes keeping lists!